The autonomy is one of the main problems of the drones, which are forced to interrupt the flight every few minutes to change the battery. 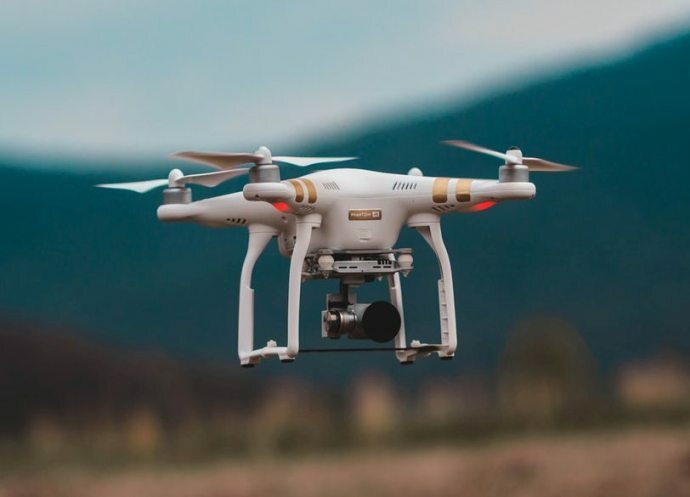 In general, the battery of conventional commercial drones lasts no more than 25 minutes, and although military or professional drones may have a slightly longer duration, it is difficult to find models that can fly for more than an hour and a half. The problem of autonomy of the drones could be solved in a short time thanks to a laser charging system developed by the Center for Research, Electronics and Development of Electronic Communications of the US Army, based in Maryland. It is an energy emission platform that combines the use of high precision lasers and highly efficient photovoltaic cells. To work, a team located on the mainland shoots the laser, pointing directly at a photovoltaic cell installed in the drone. Then, this component converts light into electricity to supply power to the unmanned aircraft. The objective of the project is to get drones loaded using this system at a distance of 500 meters. The principle of combining lasers with photovoltaic cells is not something new and other teams and companies are already experimenting with it. For example, it is the energy charging system used by RoboFly, the mini-drone inspired by flies developed by the University of Washington. The main problem that this solution has to face is the high temperature that is generated in the process of energy transmission, since it can cause the unmanned aircraft to catch fire or melt some of its components. “The biggest challenge we see is thermal management,” William Rowley, one of the members of the military project, explains in New Scientist. Currently, army researchers are working to optimize the system enough to be able to drive a drone from the ground in early 2019. The next step will be to power the unmanned aircraft by firing the laser from the air; something that the team believes that it will be feasible in 2020.